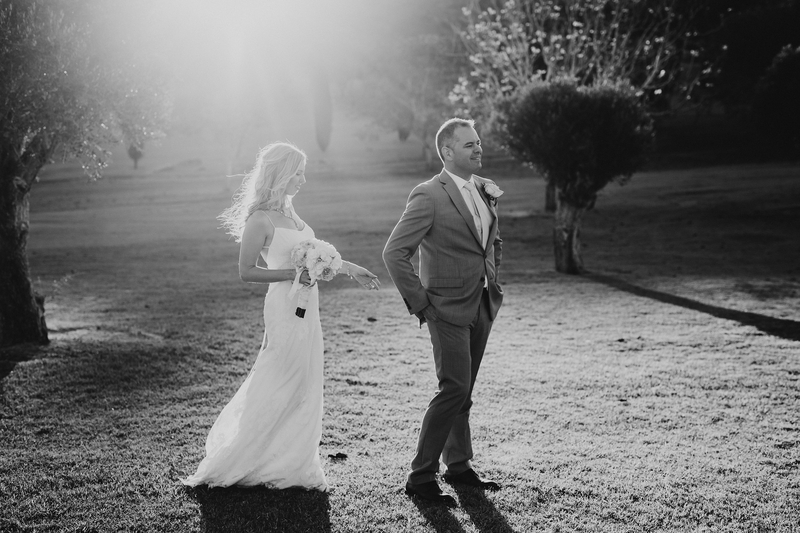 We had our perfect wedding in Minthis Hills last September and it was all thanks to the amazing Stella (and Natalie from Minthis). 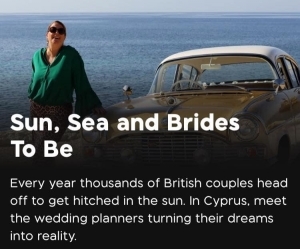 We live in Dubai and after we got engaged we chose Paphos as our wedding destination. 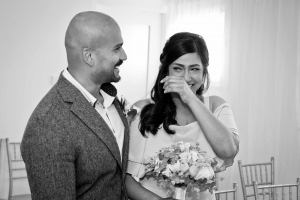 We found Stella online and when we met we had an immediate connection – we knew straight away she was the one for us. 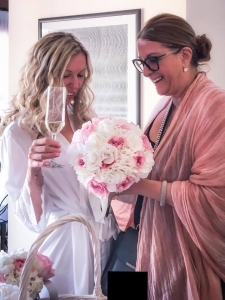 Planning a wedding from abroad sounds challenging but with Stella’s help it was super easy. She offered us a choice of venues, photographers and florists etc. and also gave us her recommendation of the best to match the style of the wedding we wanted to have. We didn’t need to worry about anything – just to come for our wedding. On the day itself Stella made sure that everything went exactly according to plan, leaving us to think only about each other. Everything went perfectly and our guests are still talking about how amazing our wedding was.